Mohamed “Mo” Salah, who plays soccer for Liverpool, England, as well as for Egypt, has just come off a season in which he established himself as one of the most exciting players in the world. A Muslim of North African heritage, he plays, excels, and is adored in Britain, a country in which anti-Muslim sentiment is increasingly part of mainstream political and cultural discourse. And he should be one of the stars of the upcoming 2018 World Cup later this month — if, that is, he makes it to the tournament at all. Due to a recent injury, that’s now in question. Salah started playing organized soccer as a teenager on an Egyptian team called the Arab Contractors. He joined Egypt’s national team in 2011 at age 19 and moved to Europe the following year. His first years were promising but patchy, and to say this has been a breakout season for Salah is a massive understatement. Freddy Elbaiady has made history as a politician. But what counts most for the 46-year-old Egyptian doctor is his work at the Salam Medical Center (SMC) in El-Qanatir, north of Cairo. The bridges between Christians and Muslims that are built through this work are sustainable even in times of crisis. Dr Elbaiady has many professions and ministries. 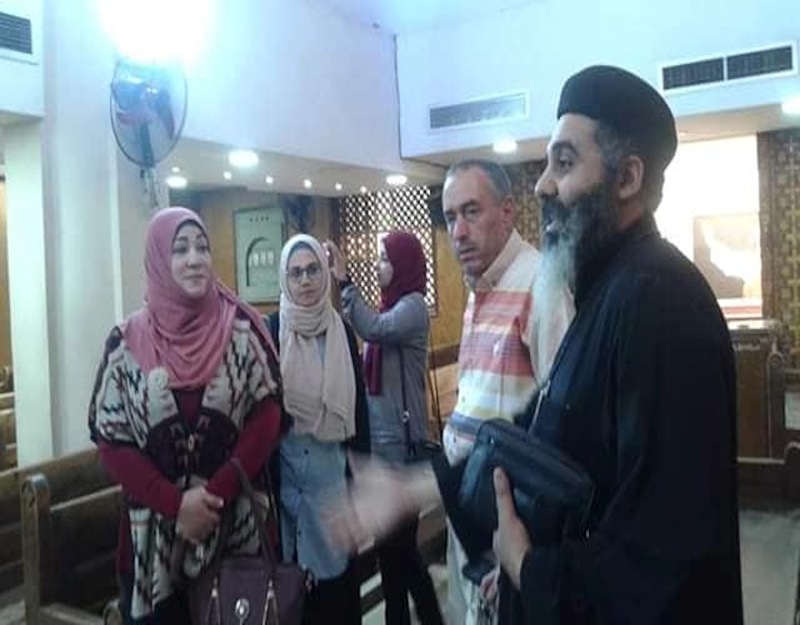 He is a respected radiologist in Cairo, runs a medical centre in his hometown El-Qanatir, is a member of the local church council, and is involved in evangelical church politics in his capacity as one of the members of the Supreme Council of Protestant Churches in Egypt. To the wider public he became known in 2013, when he accepted an offer to join the Muslim Brotherhood-dominated parliament as one of the few Christian members. TV news programs were and still are happy to invite him for discussions on interreligious coexistence, the role of the churches in Egypt and politics in general. No doubt, this man has influence and prestige. But if asked to talk about himself he remains reticent. His office in the medical centre has surprisingly very simple decor. No thick desk, no leather furniture to receive guests. Dr Elbaiady receives visitors in a small room. In the rear part there is an examination table for consultation. He is content with the front as his office. Only the wooden nameplate on the small desk reveals his role as CEO. Dr Elbaiady works at a large private hospital in Cairo, where he chairs the radiology department. From there, he arrives at SMC by around 3pm, where he works until after midnight, often into the early hours of the morning. “I get along with little sleep”, he says matter-of-factly.